“Rhapsody,” is an illustration by Lori Preusch for Music in the Mountains 2018. 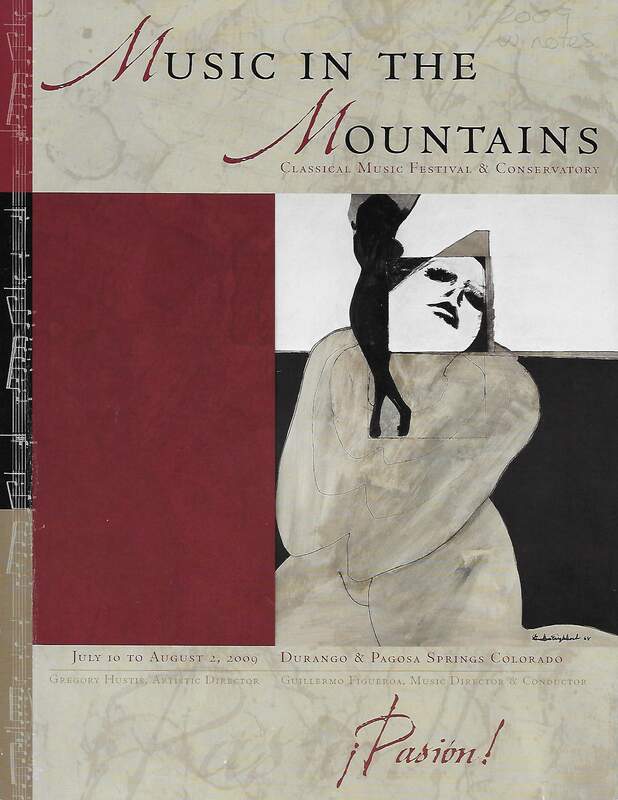 “Gaia,” by Stanton Englehart was the cover art for the 2009 Music in the Mountains festival. For two years, Angie Beach says she practically begged Lori Preusch to create artwork for Music in the Mountains. 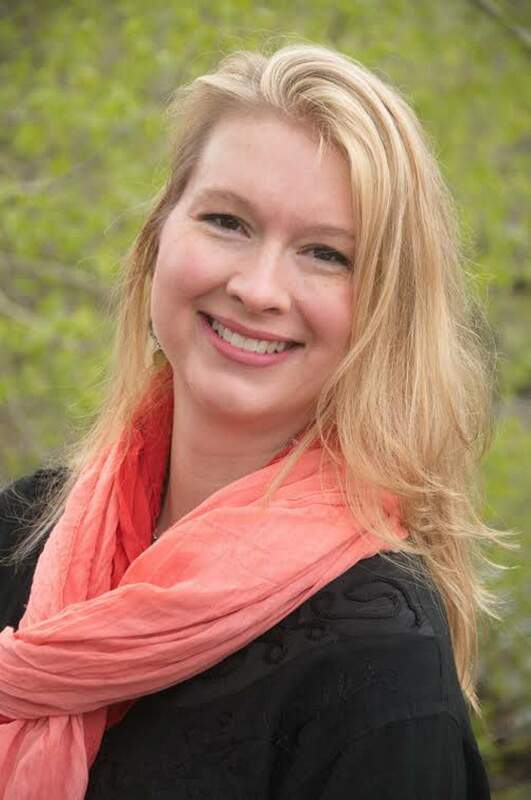 Beach is executive director of MiTM, the classical music festival running now through the end of July. “Frankly, I stalked her,” Beach said. “Her work speaks to me. “Every painting of mine tells a story,” Preusch said. “Rhapsody” is the title she gave to her cover art. The original acrylic painting measures 25 by 36 inches. A formal, high-definition giclée print will be auctioned at the Pops Night Benefit on July 20. For those who want to purchase greeting cards, visit Preusch’s website, www.dandelionpress.com, or area stores where they are carried. “I’ve been painting for about 35 years,” Preusch said. “I have a gallery in San Francisco which carries my original artwork. Over its 32-year history, the festival has featured many different kinds of art for its posters, brochures and advertising. In the early years, silhouettes of instruments served as a kind of logo until a leaf-violin design became a signature. The festival tent has appeared in various guises as well as general Southwest imagery. In the last decade, the organization occasionally conducted an art competition. It’s always a gamble. The contest model begins with a call for submissions followed by a public display and finally ballot voting. Results are usually mixed. Too often, open competitions devolve into popularity contests. Generic favorites usually win, and in our part of the world, that often means formulaic landscapes. In 2009, however, MiTM graphics turned a corner. Music Director Guillermo Figueroa had chosen the theme: “Passión!” As memory serves, Figueroa said he wanted cover art to underscore the theme of emotionally stirring music. Someone had seen Stanton Englehart’s enigmatic figurative works from an early period – The Women Series. Figueroa apparently saw the paintings and thought one would visually support the theme. It made a beautiful poster, with the focus on a semi-abstract seated woman, Englehart’s “Gaia,” or Mother Earth. The artist added a dancing figure in silhouette. Elegant in its simplicity, the image conveys intense human feeling. That’s the task of visual art, especially for a music festival. 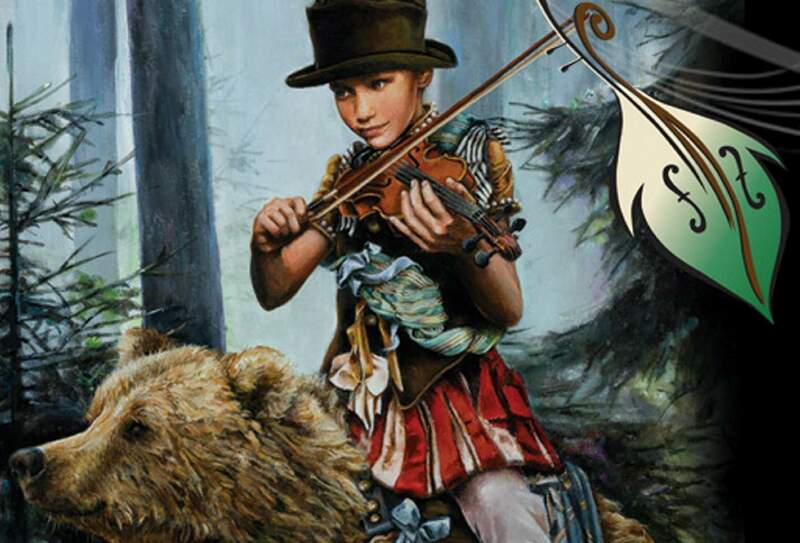 Music in the Mountains events July 13-19July 13Fairy Tales, 7 p.m., $46/$56, Festival Tent, Purgatory Resort. Guillermo Figueroa, conductor; Aviram Reichert, piano. Performance dedicated in memory of Maestro Mischa Semanitzky. July 14The Nightowls, world music concert, 7 p.m., $32/$42, Festival Tent, Purgatory. Where the Wild Things Are, chamber concert, 7 p.m., $42, Sunflower Theatre, 8 East Main St., Cortez. Narek Hakhnazaryan, cello; Aviram Reichert, piano. July 15Through the Looking Glass, festival orchestra concert, 7 p.m., $46/$56, Festival Tent, Purgatory. Guillermo Figueroa, conductor; Narek Hakhnazaryan, cello. July 17The Bear, chamber concert, 7 p.m., $42, First United Methodist Church, 2917 Aspen Drive. July 18Sleeping Beauty, chamber concert, 7 p.m., $42, Cascade Village Event Center, 50827 U.S. Highway 550 north, 1 mile north of Purgatory Resort. July 19The Julius Quartet, chamber concert, 7 p.m., $15, Roshong Hall, Fort Lewis College, 1000 Rim Drive. For tickets and more information, visit www.musicinthemountains.com or call 385-6820.